ABTEM member the Underfall Yard visitor centre, at the heart of Bristol’s Floating Harbour, is due to open this Easter marking a key milestone in an ambitious £4 million project. The Heritage Lottery Fund (HLF) supported initiative is also securing the future of the historic industrial buildings and boatyard, with sensitive repairs and solar panelling. Housed in the Grade 2* listed Power House, the visitor centre retells the story of Victorian engineering, which still protects the city from flooding today. It shines a light on the famous engineers linked with Underfall Yard – William Jessop and Isambard Kingdom Brunel – as well as the largely-forgotten John Ward Girdlestone who built the slipway and most of the beautifully-designed buildings. Funding for the Underfall Yard Trust has come from the Heritage Lottery Fund, Biffa Award, through the Association of Independent Museums as part of the National Heritage Landmarks Scheme, The Wolfson Foundation, The Garfield Weston Foundation, The Headley Trust, The Pilgrim Trust, J Paul Getty Foundation and many other generous organisations and individuals, with support from Bristol City Council. More information about this amazing project is available at: underfallboatyard.co.uk or follow @theunderfall on Twitter. This year for our Autumn meeting we have been invited to join a major Conference in Liverpool organized by the Maritime Heritage Trust as this vitally important theme is of common interest. Keynote speakers on 20 October will include Sir Neil Cossons, Sara Crofts, Head of Historic Environment at the Heritage Lottery Fund, Paul Lewin, General Manager of the Festiniog and Welsh Highland Railways as well as speakers from National Historic Ships, the Transport Trust, the Association of British Transport and Engineering Museums and the National Railway Museum. The day will include a series of workshops with experts on applying for grants, successful project operation, fund-raising and attracting new generations of supporters and volunteers. Building effective local partnerships will be an underlying theme. Further details are at www.maritimeheritage.org.uk/programme2015. The Conference is FREE to attend thanks to sponsorship from: the Cities of Liverpool, Cardiff and Belfast, the Transport Trust, National Historic Ships, the Association of British Transport and Engineering Museums, The Maritime Heritage Trust and locally the Titanic Hotel, Stanley Dock, Liverpool. The Titanic hotel, the Conference venue, is one of the most remarkable historic building conversions in the region in recent years. Places have been reserved until the 25th September so please reply as soon as you can if you or another member of your organisation is free to accept – places are limited to 2 for each organisation. After this places will be filled on a first come first served basis. To make a booking please go to conference@maritimeheritage.org.uk. 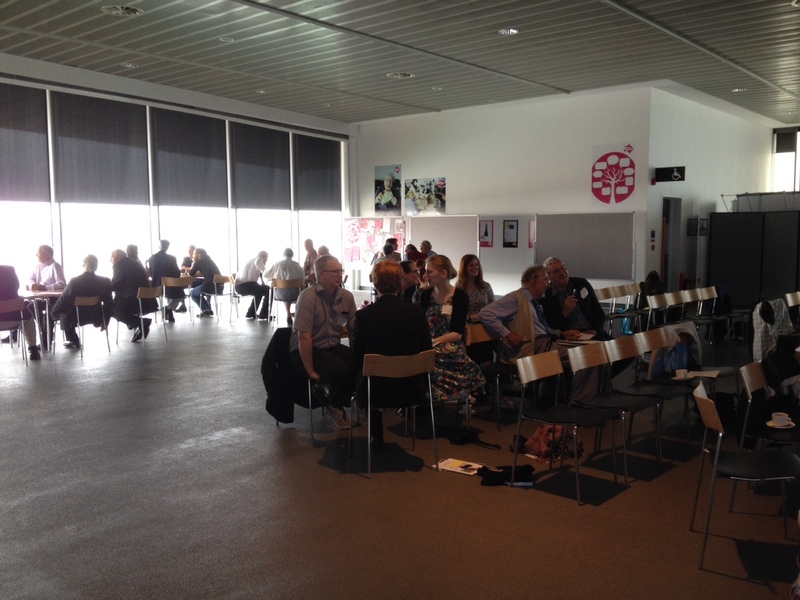 Delegates attending ABTEM’s late spring seminar at the Museum of Liverpool on Friday 28th were provided with a fascinating and inspiring day. Dr Jo Reilly, Head of Participation and Learning at the Heritage Lottery Fund gave us a good insight into the process of researching and writing activity plans and weaving in community involvement to our projects. Claire Weston (National Motor Museum Trust) highlighted the work being done on the museum’s ‘Caravans and Charabancs’ First World War community project (http://www.nationalmotormuseum.org.uk/caravans_charabancs) and Sharon Brown outlined two community projects undertaken at the museum of Liverpool, the restoration of Liverpool Tramcar No.245 and the development exhibition content, research, collection knowledge and talks with the Retired Carters Association. Copies of presentations should be available in the next few months. 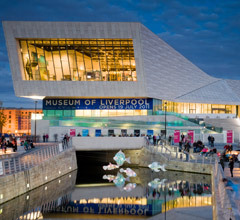 We are looking forward to our visit to the Museum of Liverpool tomorrow (26th June) for our seminar ‘Working with New Audiences in Industrial & Transport Museums’ and meeting delegates for what looks like being an interesting day! 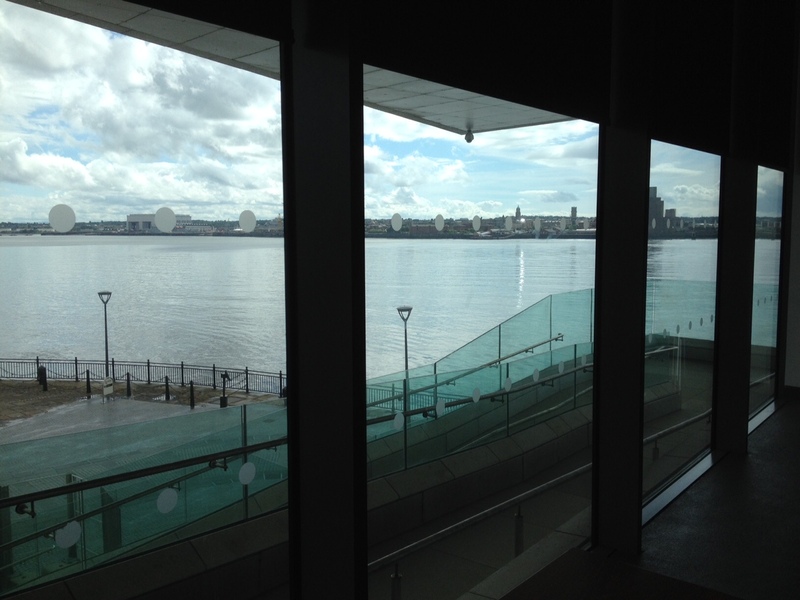 Speakers for ABTEM’S late spring seminar, being held on Friday 26th June at the Museum of Liverpool are now confirmed. 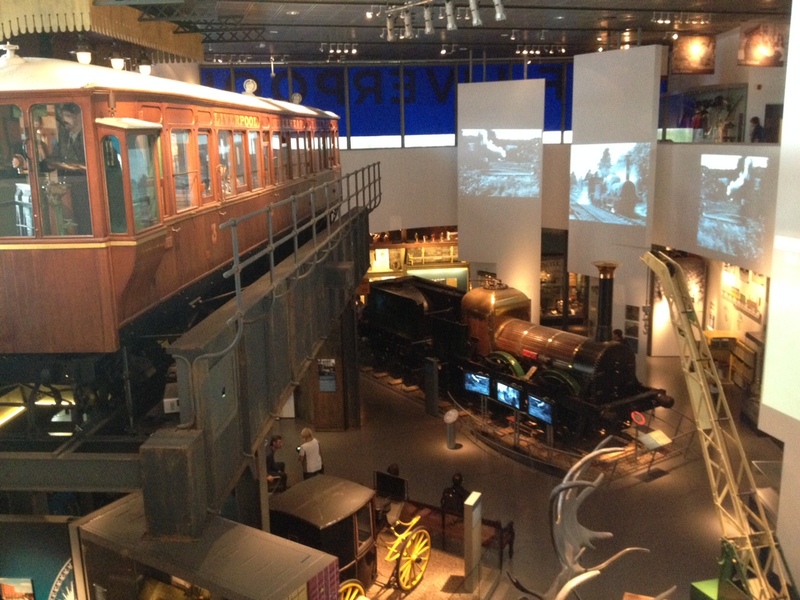 The day, titled ‘Working with New Audiences in Industrial & Transport Museums’ will also provide delegates with the chance to see the award-winning displays at the museum. Dr Jo Reilly, Head of Participation and Learning at the Heritage Lottery Fund, who will lead a session on activity planning and community consultation. Some ABTEM members have reported challenges in the process of activity planning and what is required. In this interactive session Jo Reilly, the lead on activity planning at HLF will talk through the HLF guidance, share others’ experience and good practice, and answer any questions. Claire Weston from the National Motor Museum Trust at Beaulieu, who will speak about Caravans and Charabancs – Leisure Motoring after the First World War, commemorative project supported by the Heritage Lottery Fund and how she engaged a variety of community partners and worked with them to devise outreach activities around the project theme. 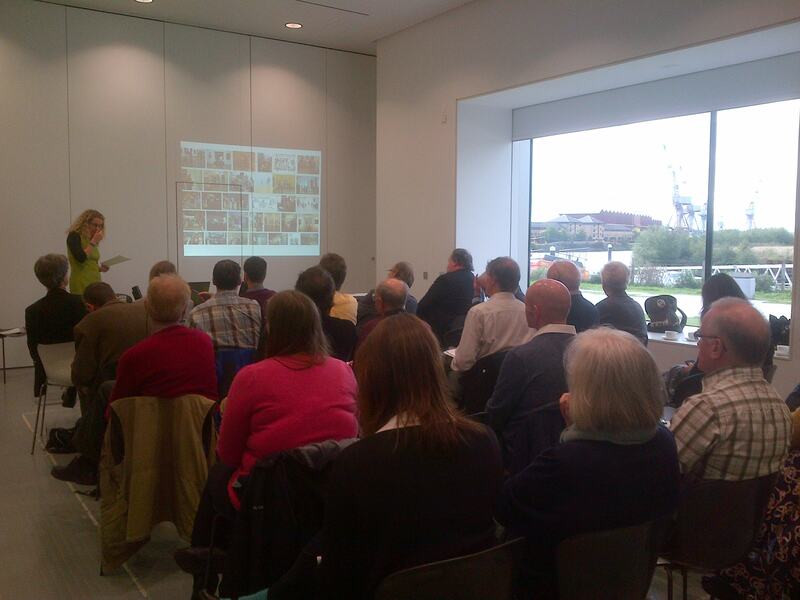 Sharon Brown from the Museum of Liverpool will outline the work the museum has done with a two partner groups – the Merseyside Tramway Preservation Society and the Retired Carters Association, and how the museum has undertaken restoration and developed exhibition content, research, collection knowledge and talks. An industrial heritage networking event is being held on the second day of the Association of Independent Museums’ 2015 Annual Conference. The ‘sold out’ event runs from Thursday 18th to Saturday 20th June. We are really looking forward to meeting colleagues from industrial heritage sites and museums and to hear more about how ABTEM and the IHSO can support your work. The event will be a chance to discover more about ABTEM’s role as a subject specialist network representing museums and heritage groups from the transport and industrial museum sector. 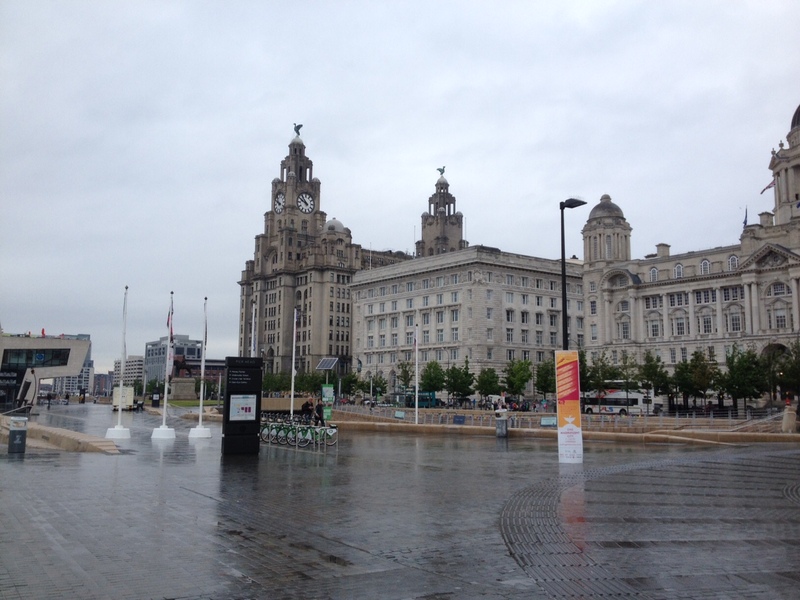 ABTEM holds seminars and events at museums and heritage sites across the UK themed mainly around collections-based topics and its latest event is taking place at the Museum of Liverpool on 26th June 2015.